If you are recovering from a foot or ankle injury, it can be difficult for you to get place to place. 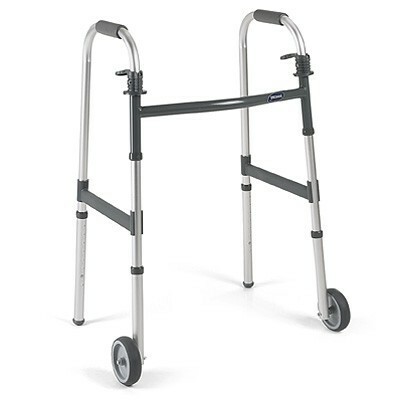 Using crutches can be tiring and painful, especially if you are walking for any length of time. At the same time, you will likely not want to use a wheelchair or scooter if you can avoid it. 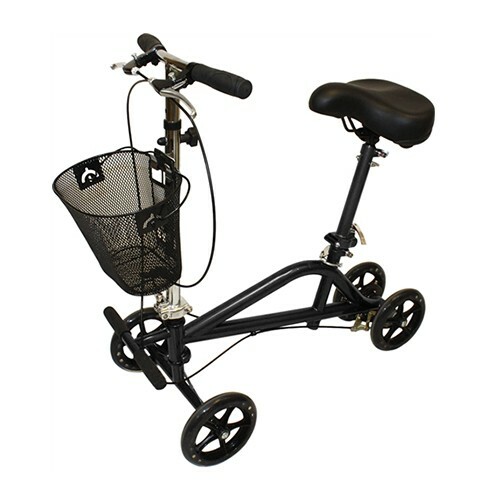 One possible solution is to rent a knee walker to help you increase your mobility while you recover. 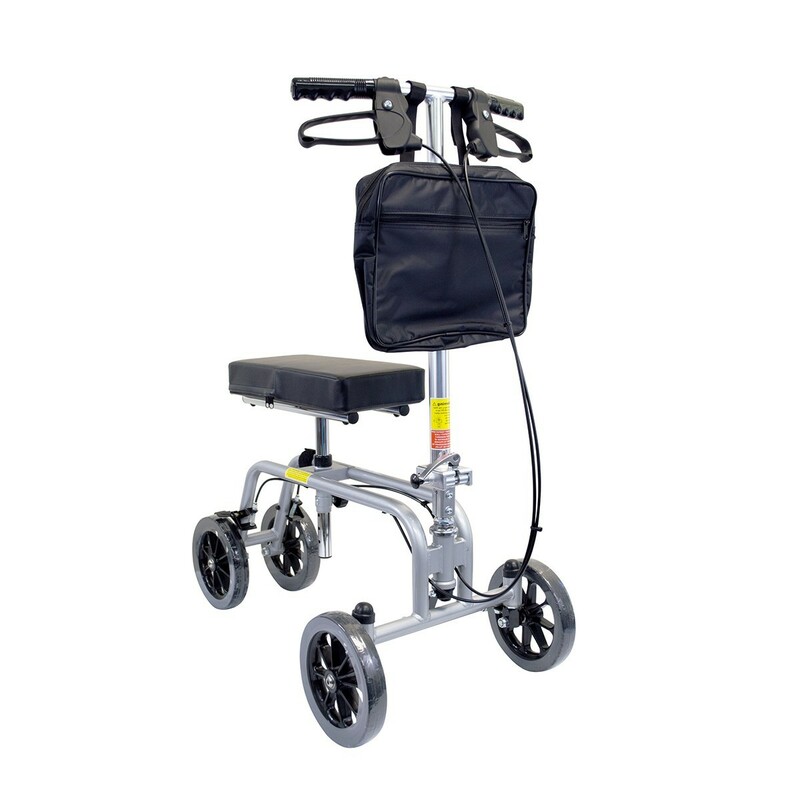 Sherman Oaks Medical Supplies has 4 different knee walker rental options for you to choose from to aid with your mobility. 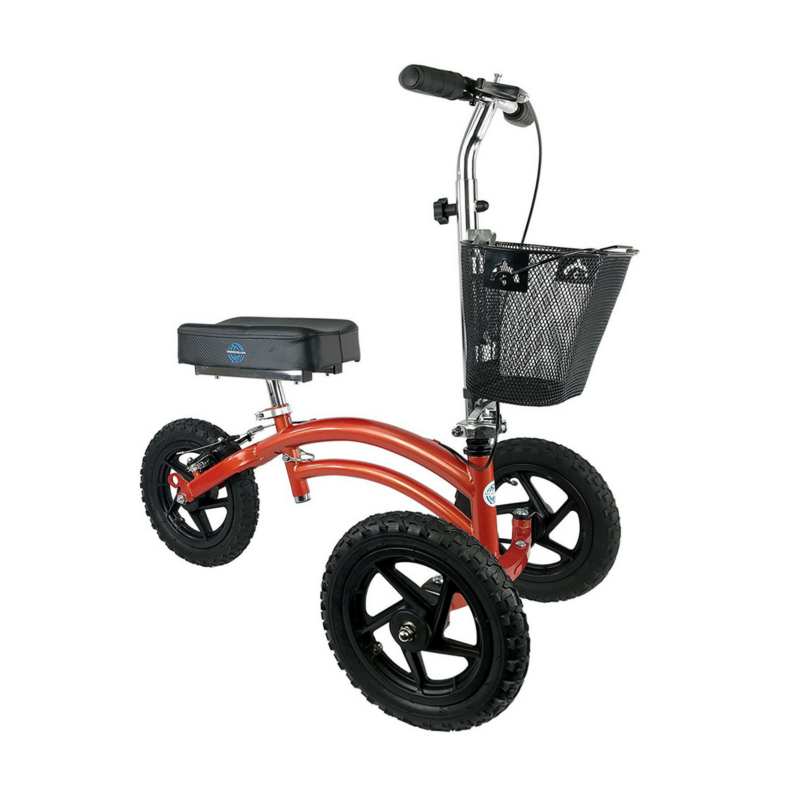 Choose from standard rolling walkers to assist the elderly to their daily mobility or knee walkers for people who have foot or ankle injury. 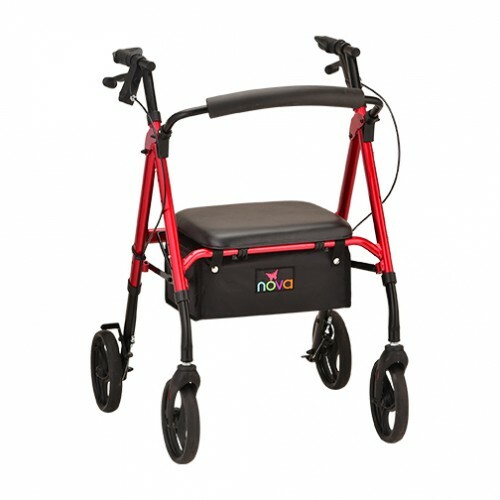 Our staff of experts can help you to choose the walker option is that right for your situation. Our team of professionals wants to make sure that you get the right product and will do everything to help you find the perfect model. 16 lbs. 300 lbs. 5'2" - 6'1"
22 lbs. 400 lbs. 4'8" - 6'2"
26 lbs. 350 lbs. 4'8" - 6'2"